Through our large network of importers, Jay Sails has in stock and/or we can access virtually any stand up paddle board you may be seeking. With an Emphasis on quality and good value for money (we do not stock cheap inferior Chinese no-brand boards) we offer a vast array of choice. We sell globally recognized and trusted brands that deliver on their promises. 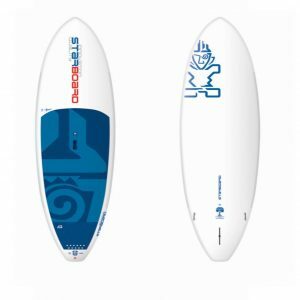 These include Naish, Fanatic, Starboard, JP Australia, NSP, Adventure Paddle Boards, SIC, Jimmy Lewis, Bic, Gulliver, Imagine, Red Paddle Co, Byron Lines and more. The products displayed on this page are just a small sample of what we have available in stock. Also, at regular times throughout the year great savings can be made with pre-ordering. Please contact us for details. Jay Sails Tasmania have some demo boards too, available to newcomers to Stand Up Paddle Boarding prior to purchase. Red Paddle Schrader valve adaptor- for any inflatable. 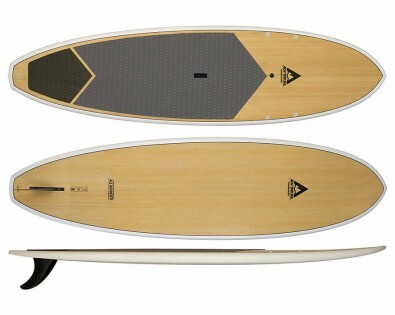 2016 Naish Alana 10′ 6″ Ladies board. Red Paddle CO 2018 10.6 ride-Best Price in Aus.! 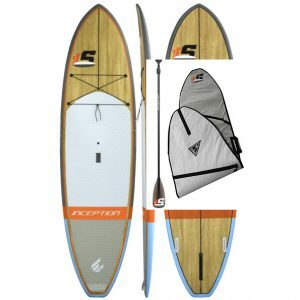 At Jay Sails SUP Boards Tasmania we can supply any Stand Up Paddle Board you need to get on the water. The Boards displayed below are just a small selection of our Massive Range of Stand Up Paddle Boards at Jay Sails SUP Boards Tasmania. 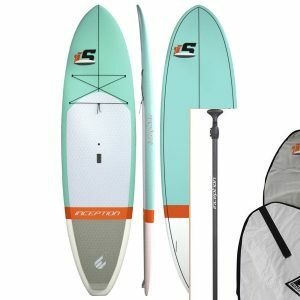 Jay Sails offer the Most Competitive Prices on SUP boards with every brand available, and delivery within 5 days if it is not in stock. Jay Sails SUP Boards Tasmania have the Best Brands.Just visit Our Product Brands page and contact us with your SUP wish list.